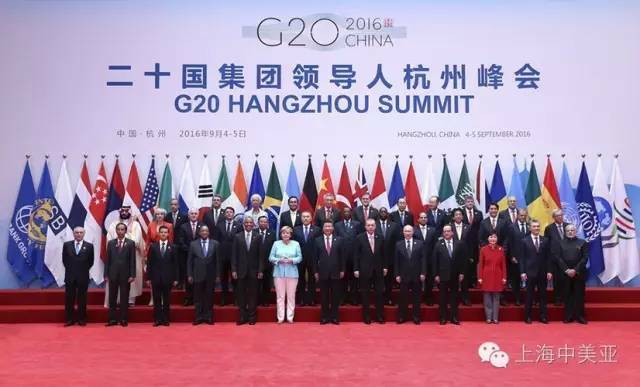 The 11th G20 Summit, which was held in Hangzhou, Zhejiang from 4 to 5 September 2016, attracted massive worldwide attention. The main leaders from G20 members, guest countries and international organisations attended the summit at the invitation of President Xi Jinping. The Group of Twenty, or the G20, is the main forum for international economic cooperation, as well as an important mechanism for global economic governance. It is entrusted with the critical mission of addressing economic risks and challenges, promoting world economic growth, improving global economic governance and sharing development benefits amongst people across the world. It is committed to an open world economy with a strong partnership among members and beyond. To this end, China, assuming the G20 presidency for 2016, stands ready to work together with all members TOWARDS AN INNOVATIVE, INVIGORATED, INTERCONNECTED AND INCLUSIVE WORLD ECONOMY – hence the theme of the 2016 G20 Summit. Having China host the summit demonstrates the international community’s trust in her to do so, as well as this country’s wish to contribute to the international community. To ensure smooth running of the summit, every part of the preparation had to fulfil the most demanding specifications and requirements, where the sound systems of multiple venues were commissioned to Kling & Freitag, Germany and distributed by Shanghai MYC, China. K&F inherits the excellent legacy of “MADE IN GERMANY”, which perfectly combines the world’s most reliable craft and state-of-the-art electro-sound technology with an infinite passion for music in order to build top-class sound systems, which can meet various scales and demand, and which are crucial for an auditory celebration. The main venue of the G20 summit, Hangzhou International Exhibition Center, is the largest building complex in China with a construction area of 850 thousand square meters, and it has K&F systems installed in multiple venues. 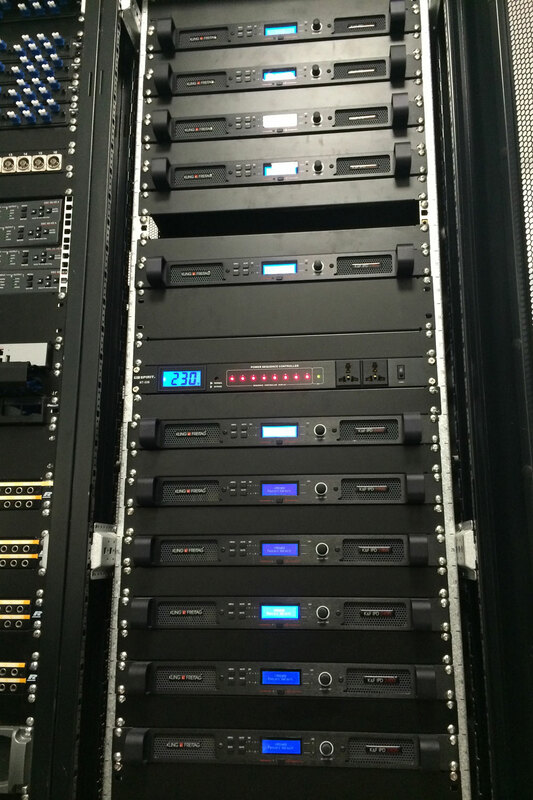 The multi-functional hall on the first floor has the classic LINE 212 – SP active systems which are used in many high-end theatres and concert halls. With its patented FLC technology, the 2+1 crossover, full-range, horn-loaded speaker precisely controls the directivity. 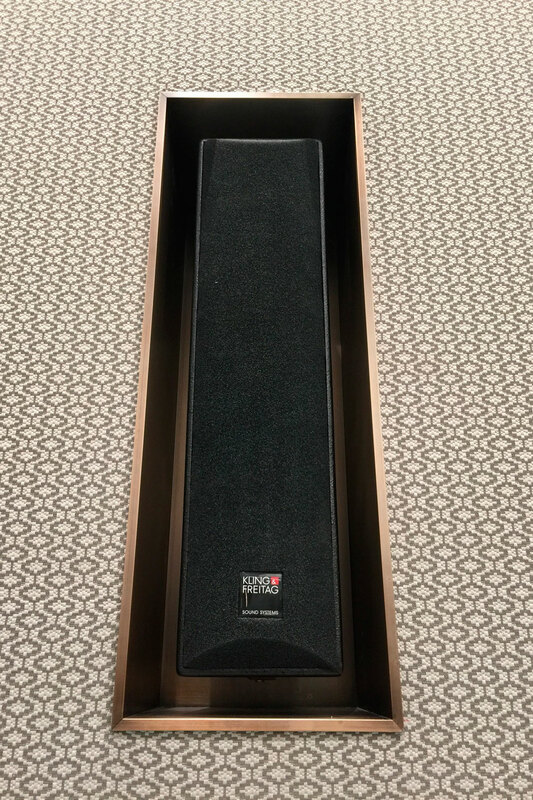 The system also has SW 118E – SP active subwoofers and CA 1215 full-range speakers, and a portable system comprising mainly LINE 212 – SP active speakers has been fitted. Since the venue could also be divided into two separate areas, 36 PASSIO units were installed in the hall to provide better coverage. These speakers not only deliver exceptional sound, but they are also easily installed without compromising on style. The PASSIO speaker was awarded “Special Nomination 2014” by the German Design Council as part of the German Design Award. 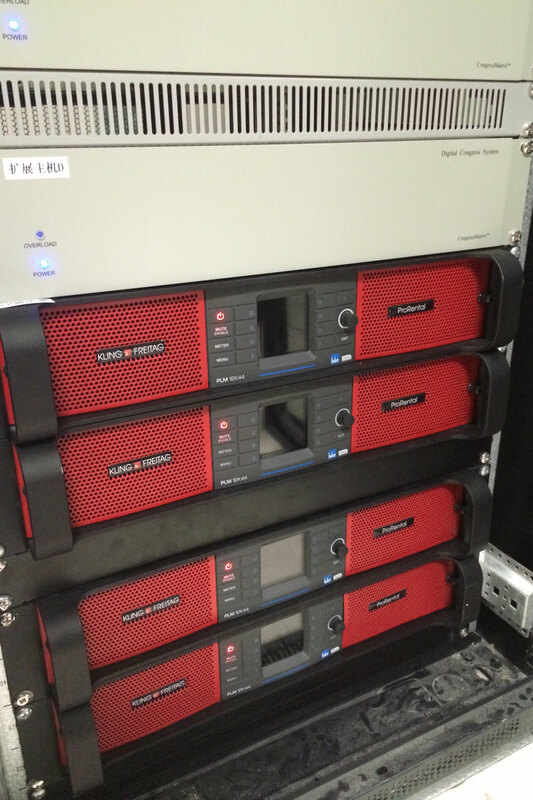 The PASSIO speakers are driven by the network power amplifier IPD 2400. The banquet meal for the summit was served in the banquet hall on the third floor, which has an area of 3,300 square metres. LINE 212 – SP units were mounted here on the ten-metre-high ceiling using the easy to rig ‘Click&Fly’ system. 36 classic CA 1215 speakers were installed hidden in the walls. This allows for even sound coverage, no matter whether the hall is used as a whole or in two partitions. 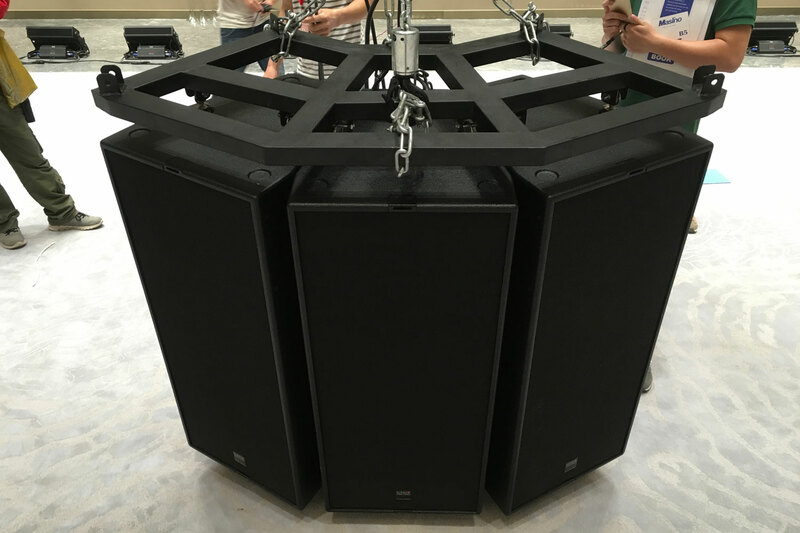 There is also a portable system, mainly consisting of LINE 212 – SP and SW 118E – SP, for various meetings and activities. Another system, consisting of LINE 212 – SP and CA 1215, is used in the dining hall. The press room on the second floor, with an area of 1,760 square metres and a height of 11 metres, is where most of the announcements and press conferences were held. Two clusters of SEQUENZA 10 line array systems are installed here to achieve the best sound effect for a meeting room of this size. On each side, there are 8 SEQUENZA 10 elements with the patented FLC technology, Waveformer and ‘Snap&Fly’, which are driven by the latest digital network power amplifier K&F PLM 10K SE. 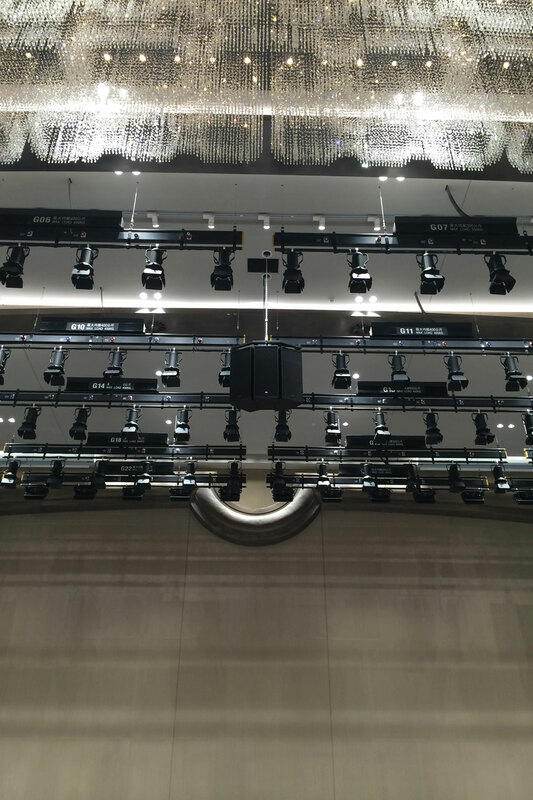 For even sound coverage, 24 classic CA 1001 units were installed in the ceiling of the main hall. 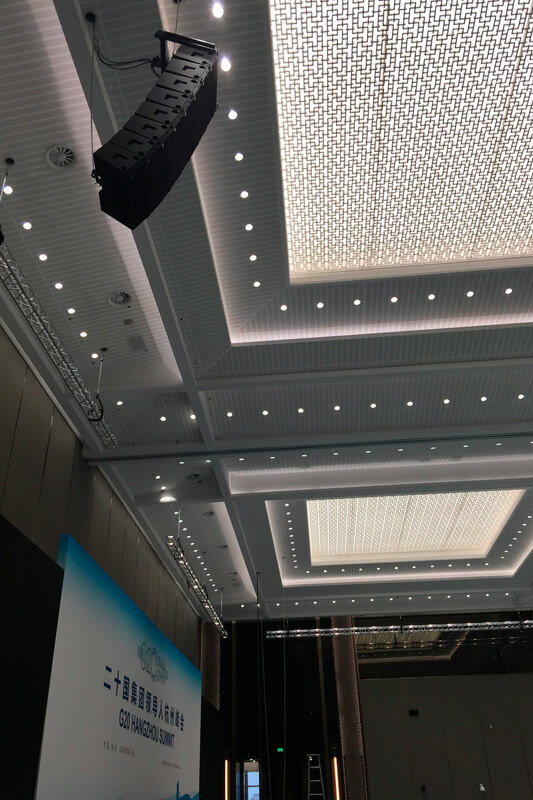 These were also in use in another important international conference – the Dalian DAVOS Forum. A portable system with LINE 212 – SP was also provided on demand. 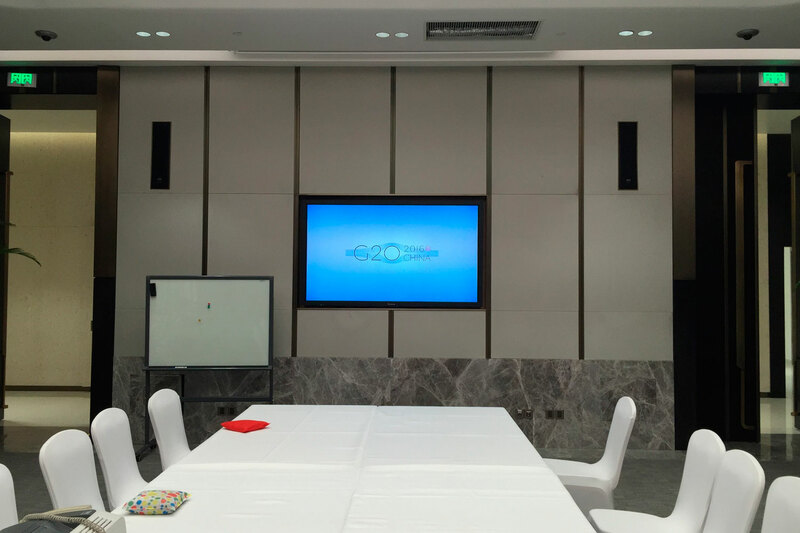 In addition, at several major venues, many small meeting rooms and VIP rooms of the G20 summit at the Hangzhou International Exhibition Center, K&F E90 MK II units were smartly embedded in the wall so as not to disturb the aesthetics. The passive, high-performance column speaker features fine control of sound energy on the y-axis, which can easily adapt to various applications in difficult sound environments by dramatically reducing the ceiling and wall sound reflection. The premium sound quality and appealing look of the E90 MK II makes it the first choice for lounges and press rooms. Over two days of fruitful meetings, nearly 30 agreements were reached in Hangzhou through proactive discussion and communication. This makes this the most successful summit in the history of the G20, with K&F speakers being the key tools for conveying all information. 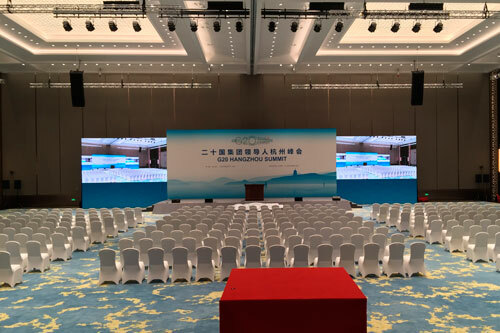 Following the Olympic Games in Beijing, the EXPO in Shanghai, the Dalian DAVOS annual meeting, the World Horticultural Fair in Xi’an, the Summer Youth Olympic Games in Nanjing and the APEC summit in Beijing, the G20 summit again demonstrated the strength and capability of Shanghai MYC.